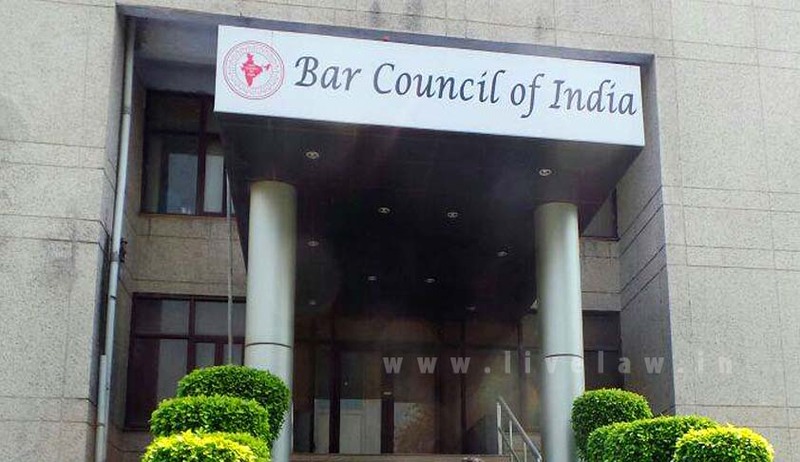 The Supreme Court of India has allowed Bar Council of India three more months for completing “verification” Process of Advocates under Certificate and Place of Practice (Verification) Rules 2015, by three months. A Division Bench comprising of Justices Pinaki Chandra Ghosh and Amitava Roy also will hear the petition challenging the Rules after four weeks and meanwhile the Stay order granted to Advocates on Record will continue. Earlier, the Apex court had directed all the State Bar Councils to take necessary steps and to conclude all ‘verification ‘proceedings by 30.06.2016 and send a reply to the Bar Council of India. It had also stayed the Bar Council of India’s withdrawal of Exemption granted to ‘Advocates on Record’ from filing forms under Certificate and Place of Practice (Verification) Rules 2015.